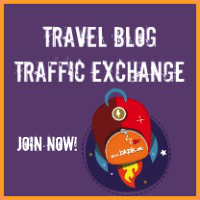 Charming and magical, Sintra is a Portuguese town not too far from Lisbon, and recently I partnered with Expedia to write about it. Sintra is a popular day-trip from the capital, which I got to revisit when some friends from India were over to explore Portugal and the beauty of Sintra. 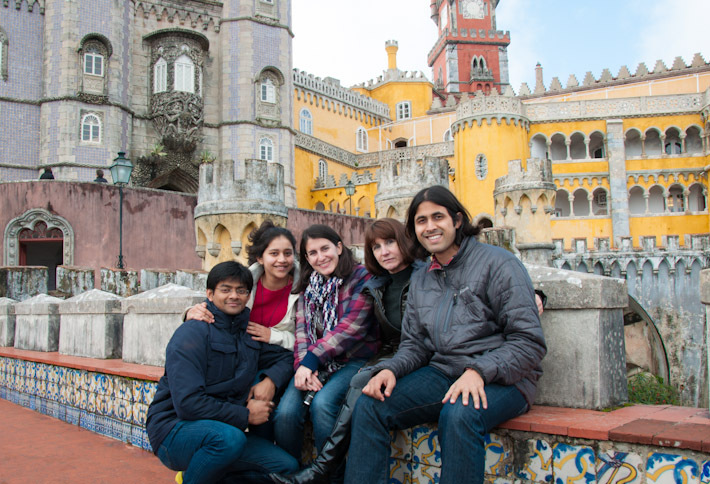 Like most people, my friends and I gapped the 25km that separate Lisbon and Sintra by train. 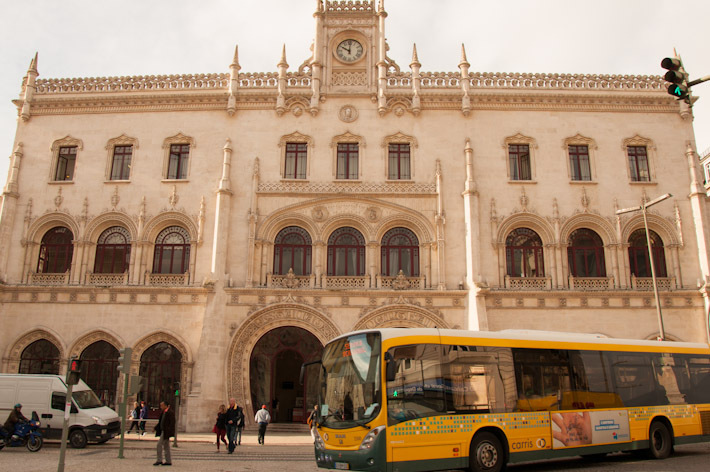 Trains depart from Rossio’s station in downtown Lisbon every 15 minutes. 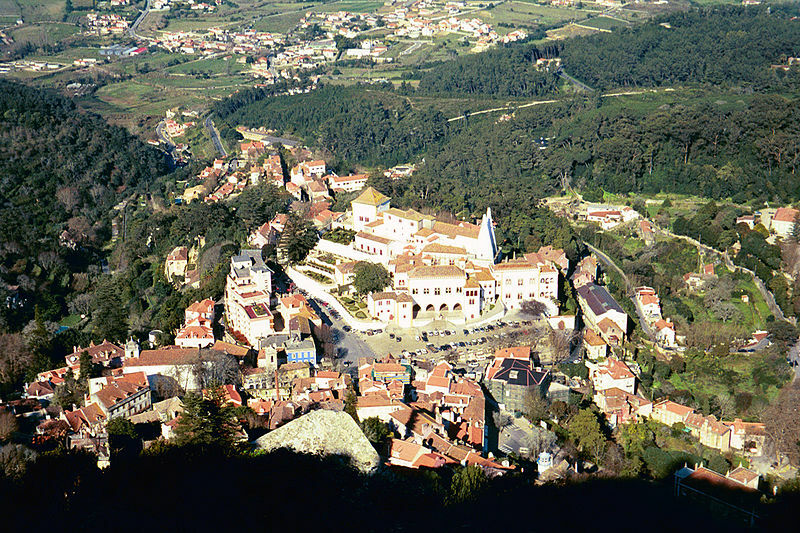 Once in Sintra, it is a short 2km jaunt from the train station to the historic centre. Regular buses depart from the station, connecting this arrival point to the centre of town and, furthermore, to the main points of interest. I bought tickets directly from the driver, so we were able to hop on and off the bus throughout the day. Even if your goal is to visit the landmarks that make Sintra famous world-wide, your trip is bound to start — or at least finish — by the cobblestone alleys that make the very centre of Sintra. This is where souvenir shops, restaurants, and cafes concentrate. And, more importantly, where you come to gather energy to go uphill. 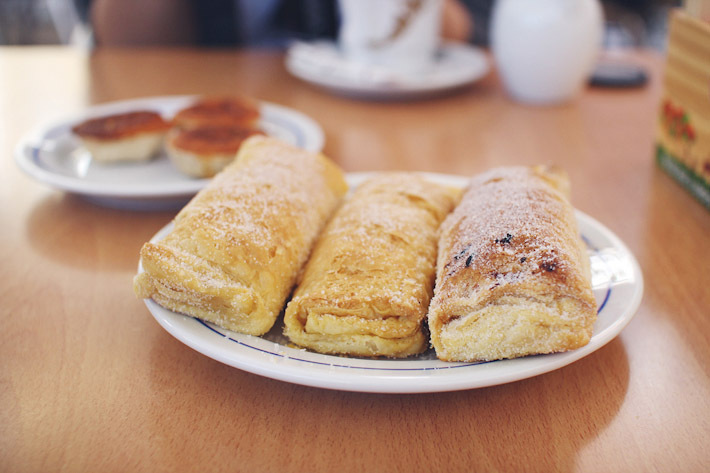 Like any good host would, I made sure our exploration of Sintra started at Piriquita coffee shop to try some of their specialty pastries, Travesseiros de Sintra. It’s not unheard of for nearby locals to make a trip to Sintra for the sake of indulging in these sugary puff pastry and almond treats. 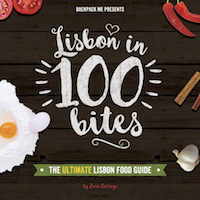 So, if you’re in town, do a Portuguese-style coffee break and give them a go, too! 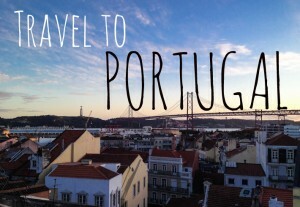 The whole of Sintra town and the surrounding forests are a pleasure to explore. 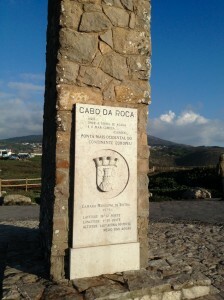 But the truth is that our main goal here was to visit the landmarks highlighted by UNESCO as World Heritage Sites. 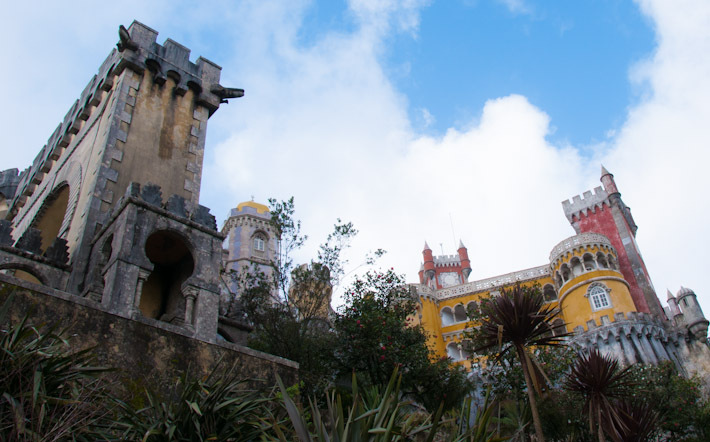 Often considered to be the main example of Portuguese romantic architecture, this impressive palace sits atop a hill overlooking Sintra and its lush surroundings. Once upon a time a royal home, it now makes it easy to imagine how life used to be around here in the early 1900s. Also, the view-points around the palace are great for beautiful photos. For a little Italian-inspired luxury in the heart of Sintra, we headed to Regaleira. 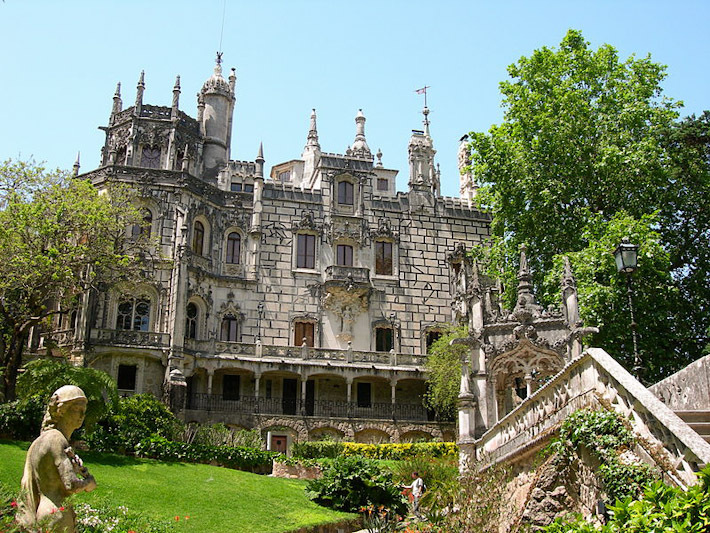 This is an iconic palace in the cultural landscape of Sintra as it blends 3 architectonic styles as never seen before: Gothic, Manueline (typical Portuguese style that incorporates elements from the voyages), and Renaissance. 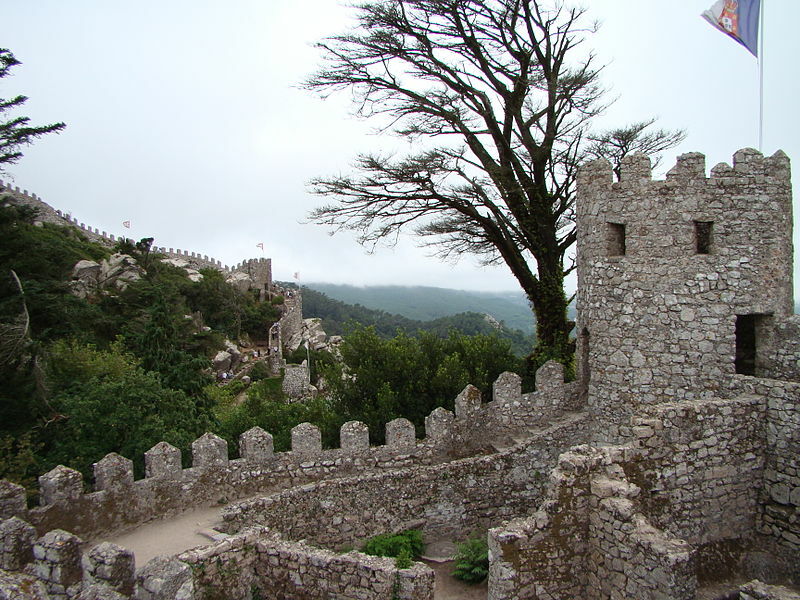 Impossible to miss on any stroll around Sintra, the Moorish Castle and Walls stand as an example that this was a favorite spot even back in the 9th century. This is where our pastry calories were best used, as the walk up to this landmark is rather steep! Even though these are the most famous historical structures found in Sintra, there are other buildings, both private and religious, that will most likely catch your attention while you’re exploring the area. Sintra is a place where you should slow down. Full of charming buildings, stunning gardens, and vast lush forests where magical creatures are said to live. If Portuguese fairies go somewhere special to spend the night, that place has got to be Sintra! Do not miss visiting PIODÃO ( typical village ) and Buddha Eden.